Souris is an improved version of Boyne, the classic prairie raspberry. 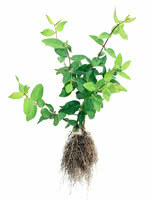 It is planted all across Canada and is extremely robust. 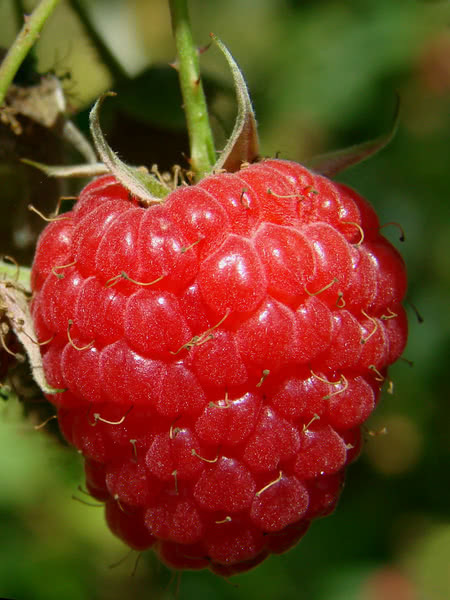 Where other raspberry cultivars rely on unique selling points and specializations, Souris is just generally a great raspberry. Souris is cold hardy and resistant to disease and spider mites. 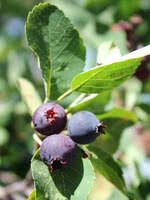 Its berries are deliciously sweet and tart while colourful, great for U-pick operations, fresh eating, or using in products such as jams and pies. They can be a bit softer than other raspberry varieties. Souris canes are 3-5 feet tall, sturdy, and floricane. 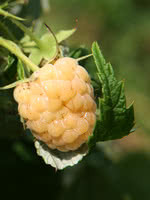 This means that raspberries will not grow on canes the year they first grow. 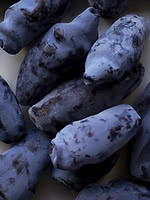 The mature canes they do grow on, however, produce more berries than primocane varieties. Grown in our fields, true to type and vigorous. Sorted for size and form.